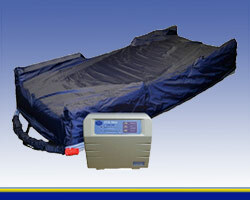 Bariatric Low Air Loss Mattress Systems are cost-effective method for skin protection and pressure sore prevention for larger patients. 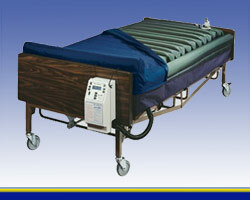 American Medical Equipment serves the medical equipment needs for Bariatric clients and we understand the challenges that these patients face. 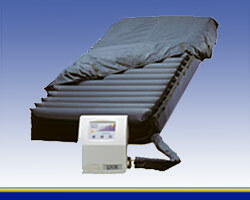 Please see the mattress in this category that we offer listed below.